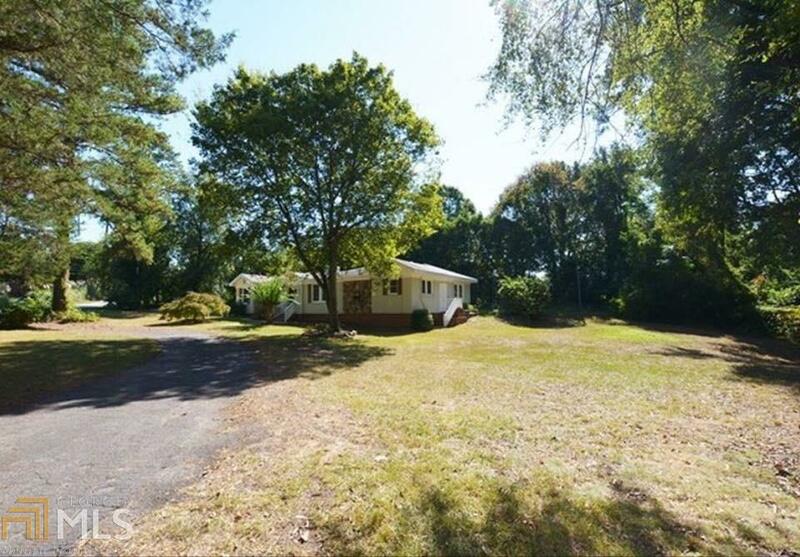 Well maintained 4 bedroom 3 1/2 bath on corner wooded lot! 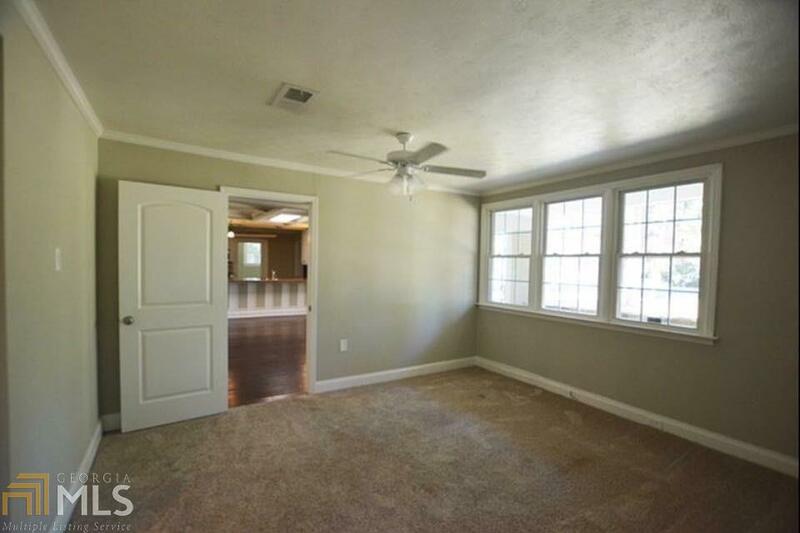 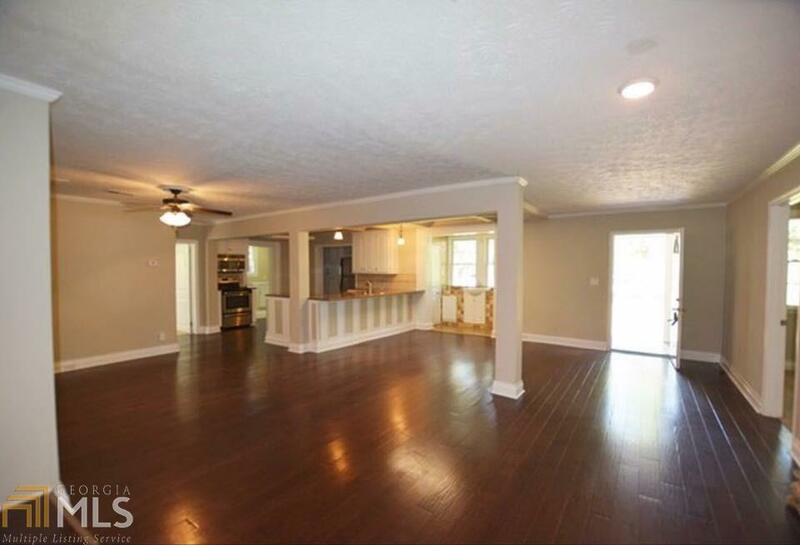 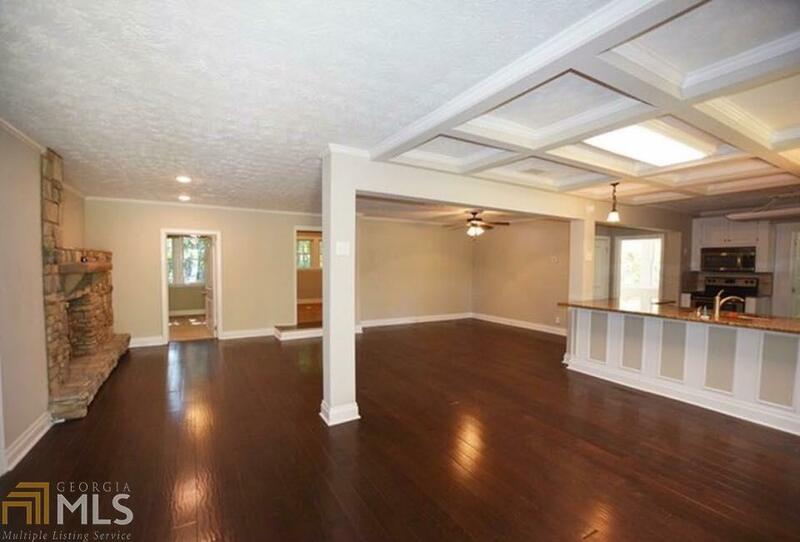 Beautiful open floor plan with spacious living and dinning room space! 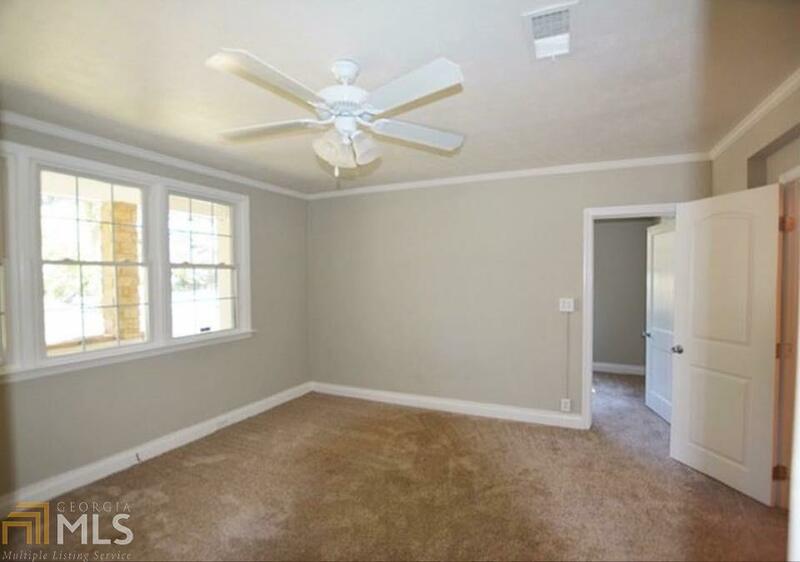 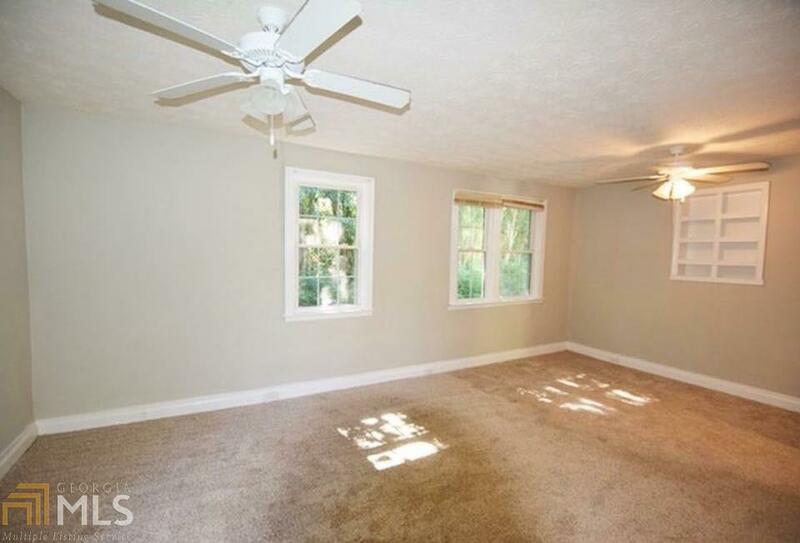 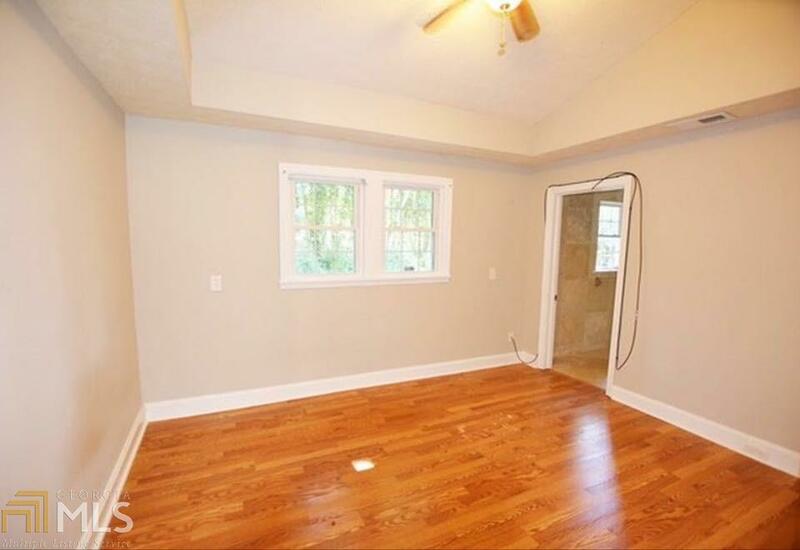 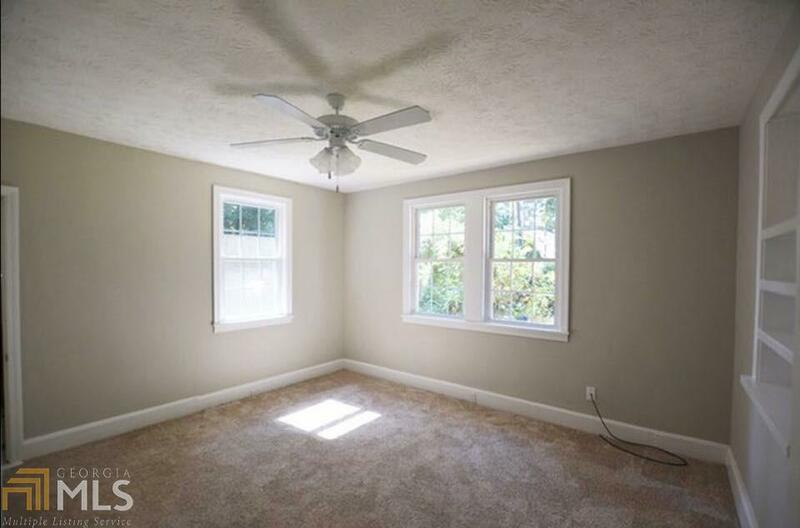 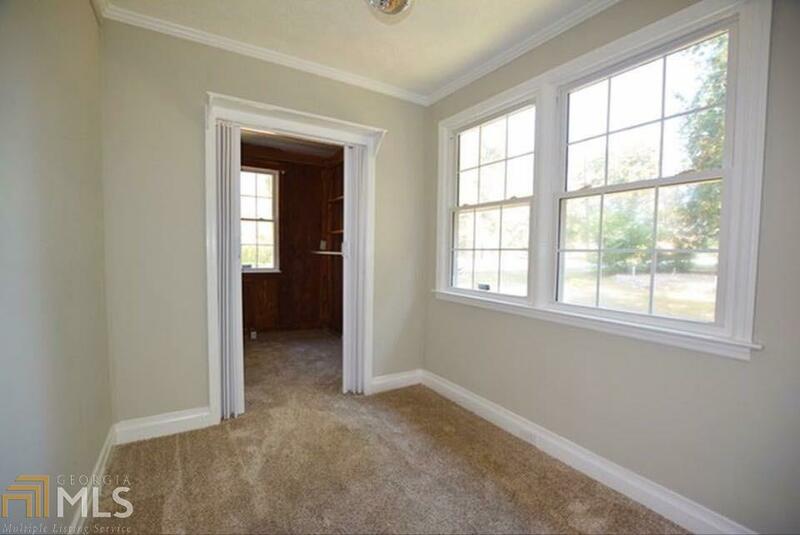 The bedrooms are large with large closets! 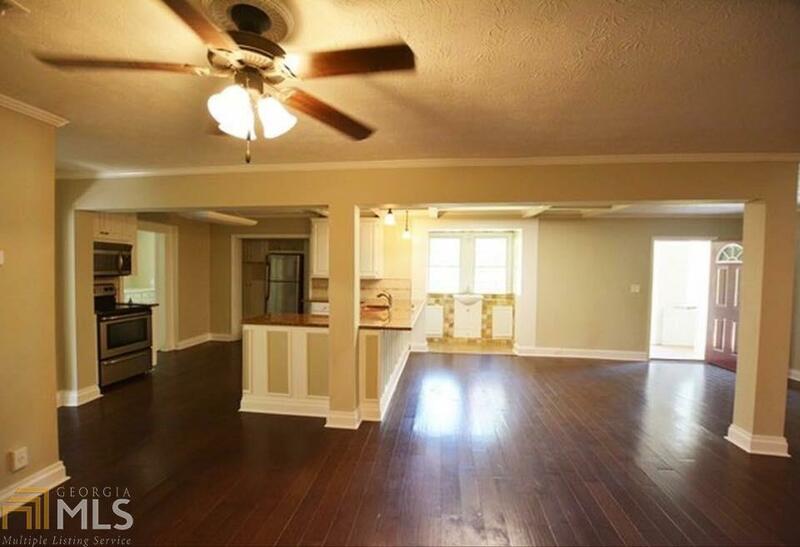 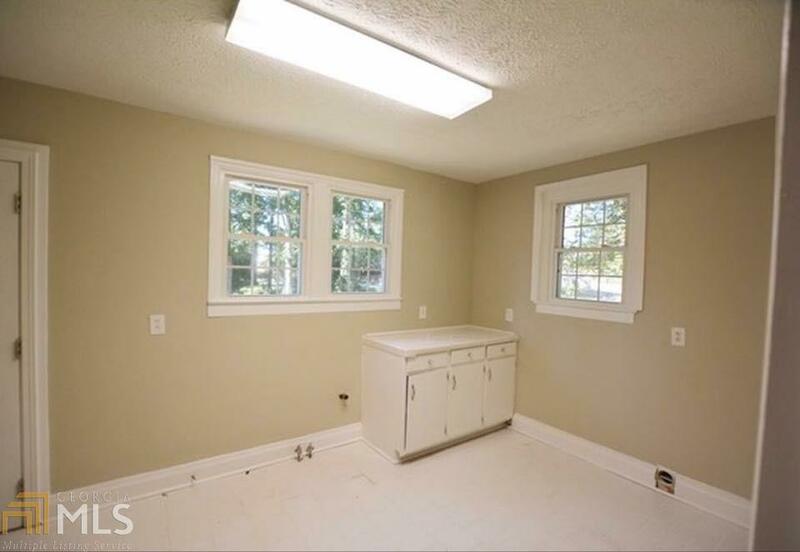 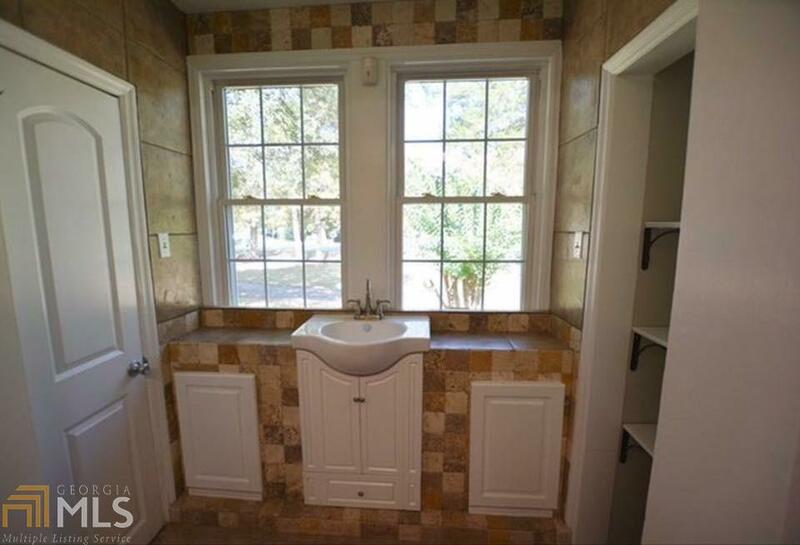 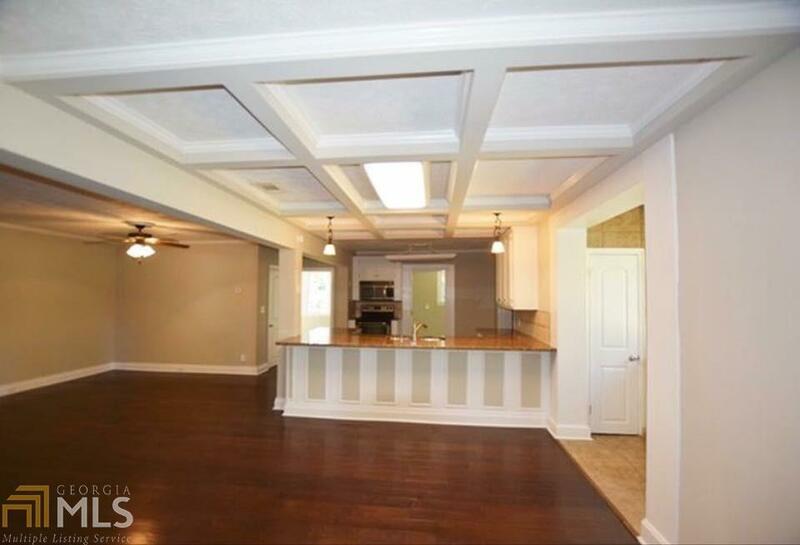 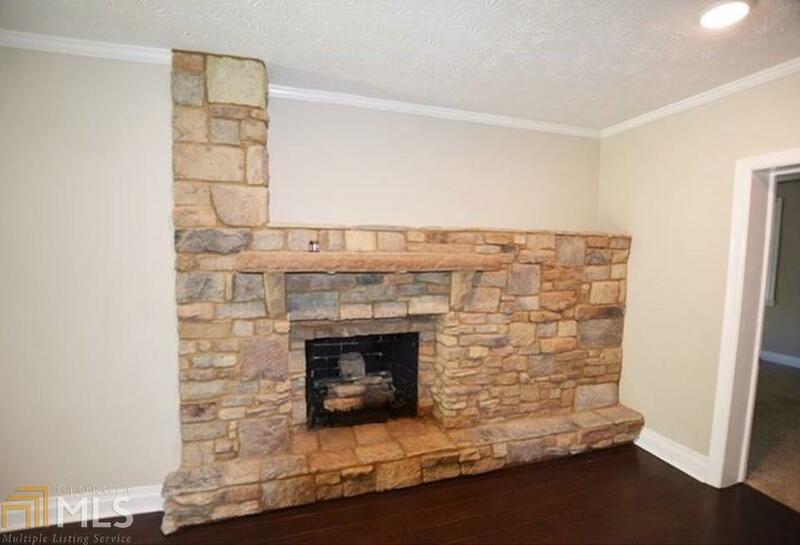 Kitchen has granite countertops, stainless appliances, and a lot of cabinet space! 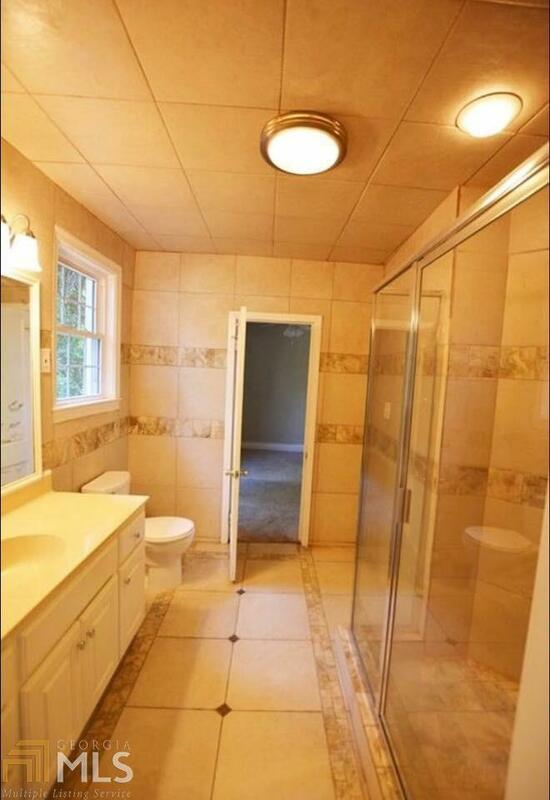 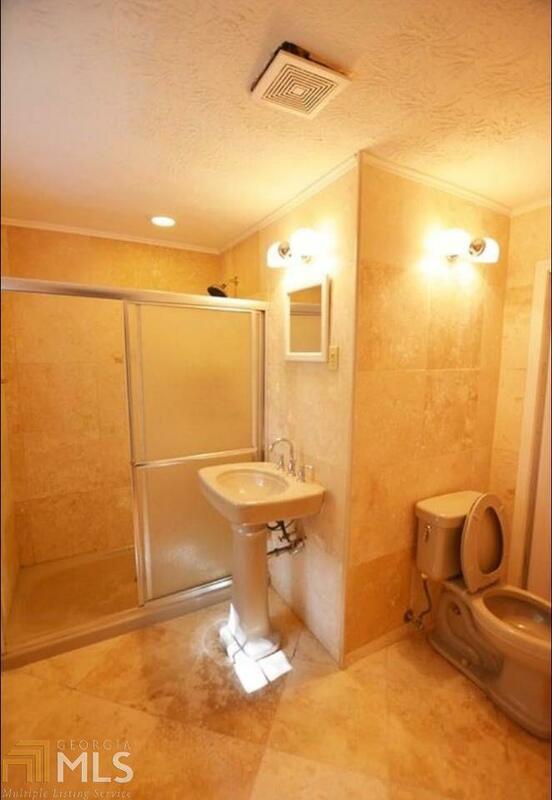 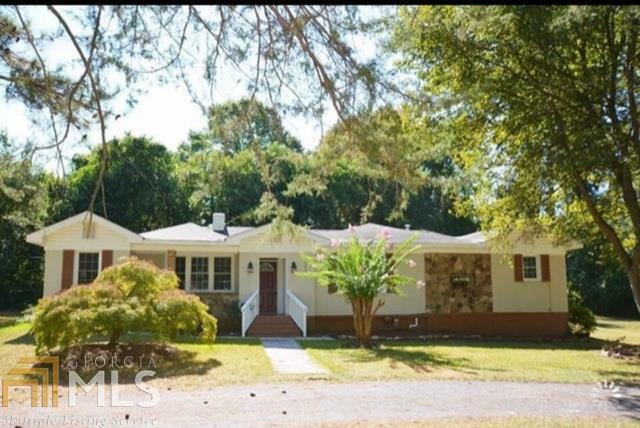 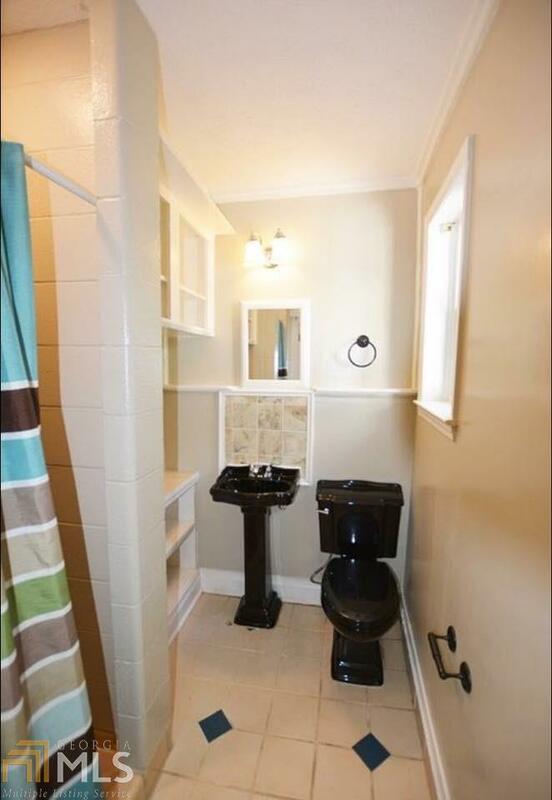 The home sits on a large corner lot with lots of yard space and privacy.